Every bath using Casa de Lorenzo Castile Soaps brings you closer to nature, literally. We take pride in using ingredients from nature to make the best possible natural clean for your skin. Our goal is to keep it simple and natural. 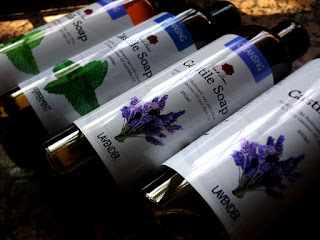 Fundamentally, Casa de Lorenzo Castile Soaps contain only water, oils and essential oils. The oils undergo saponification, where they turn into soaps through the aid of alkali, water and heat. This is the traditional way of making soaps, as has been done centuries ago. The natural ingredients of our soaps and our blending expertise ensures the perfect natural clean for your skin type without drying your skin. Our Moisturizing Castile Soap is very gentle and absolutely moisturizing, its perfect for babies and those with sensitive skin. The Cleansing Castile Soap strikes an amazing balance between cleaning and moisturizing your skin, perfect for everyday use. Our Dark Castile Soap is like the Cleansing variant, only this one has coffee scrubs and real coffee that cleans, energizes and tightens skin. 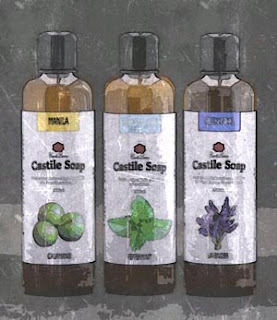 The Manila Castile Soap is made to match the demands of Filipino skin experiencing the tropical heat, Philippine traffic and the effects of daily commute. Our essential oils mixed with the soaps provide a pleasant experience to the senses as well as its added benefits to your skin and well-being. These are concentrated plant extracts that give distinct benefits other than just smell. 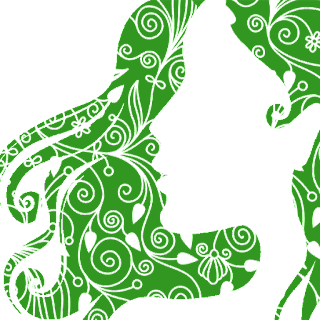 By using our soaps, not only will you be using a biodegradable and earth-friendly product. 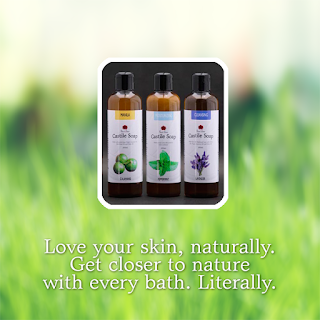 You are also letting nature care and pamper for your skin.